Mysuru: R. Sanjitha, an 8th std. 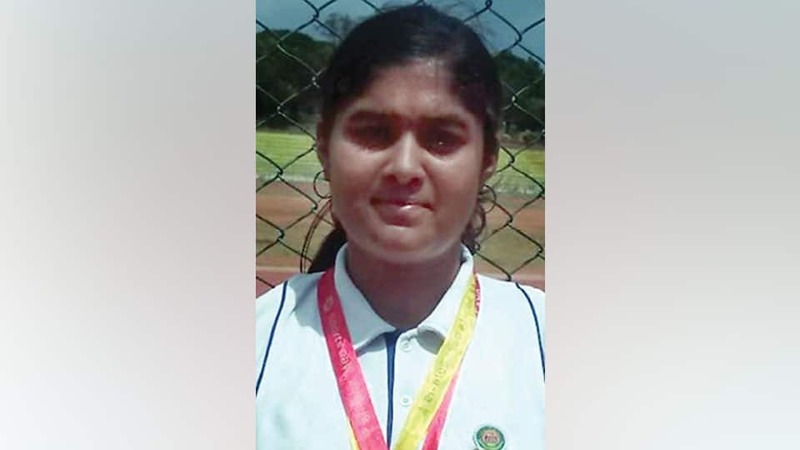 student of DAV Public School in city, has won 1st prize in Shot-Put and 3rd prize in Discus-Throw at the Annual Sports Day celebrations of DAV Public School and SVM College held at Chamundi Vihar Stadium in city on Sept.1. She is the daughter of Raghavendra Parthasarathy and Shrilakshmi, residents of Kuvempunagar.